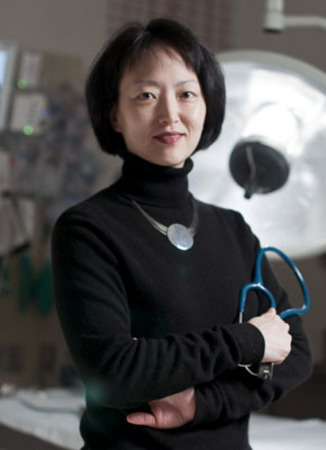 Dr. Lois Lee is an attending pediatric emergency medicine physician at Children’s Hospital Boston and an Assistant Professor of Pediatrics at Harvard Medical School. She received her MD from the University of Pennsylvania School of Medicine, and completed her internship and residency in pediatrics at the Children’s Hospital of Philadelphia. She did her fellowship in pediatric emergency medicine at Children’s Hospital Boston. She received her MPH from the Harvard School of Public Health. Her clinical and research interests are in pediatric trauma care and injury prevention. She also practices injury prevention at home with her son and her daughter. Lois is available to answer your group's questions via telephone or e-mail. Lois is available to travel to speak to your group in person.